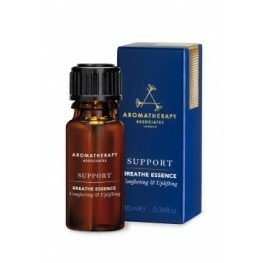 Experience the brilliantly focusing and clarifying powers of Frankincense with this pure esse.. 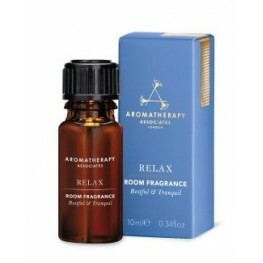 Experience the gently relaxing and restful powers of West indian bay, geranium and myrrh to creat.. Experience the uplifting and enlivening powers of bergamot, grapefruit and ..
A refreshing, antibacterial inhalation essence. Eucalyptus, peppermint and tea-tree lend thei.. 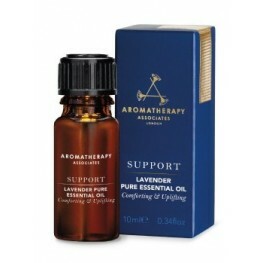 Lavender is renowned for its antiseptic and soothing properties for healthy looking skin. ..